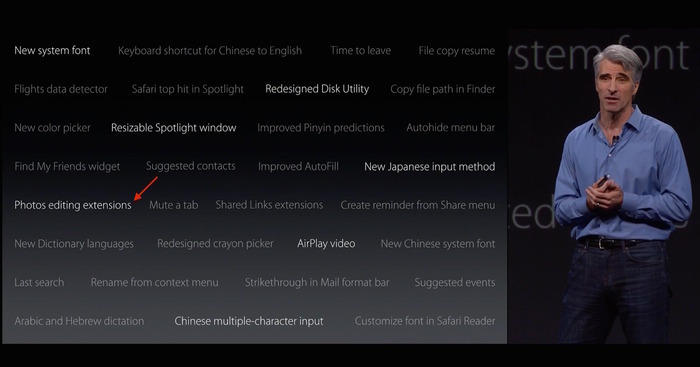 OS X 10.11 El Capitan Developer Beta 3／Public Betaに同梱されている写真アプリは予告通り機能拡張が開放され、起動時間も更に高速化。 | AAPL Ch. 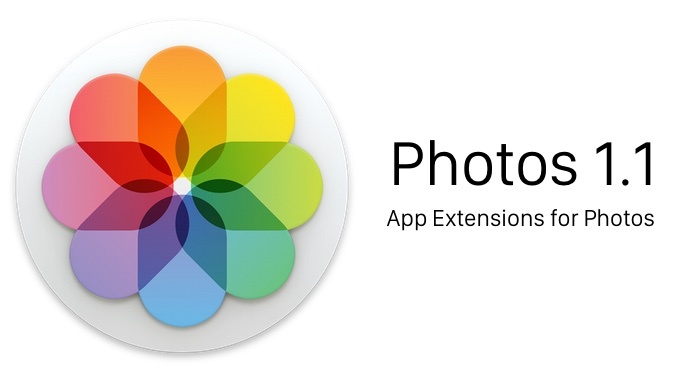 Due as a part of El Capitan this fall, and available right now as a public beta is the first major update to Photos for Mac, the replacement for iPhoto and Aperture that Apple launched earlier this year. Other stuff. Apple says you’ll be able to batch organize Faces, letting you drag multiple photos onto a Face to assign them to that person, but I couldn’t make that work in this beta. 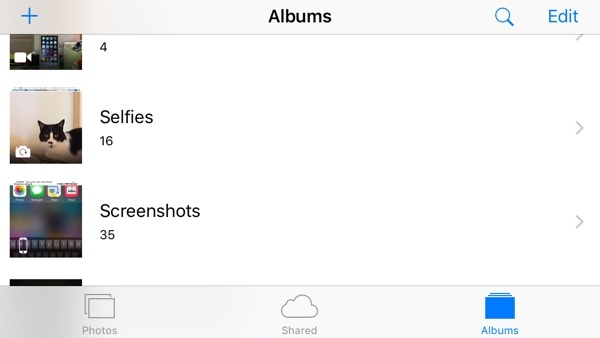 Apple also says that large libraries can launch up to 40 percent faster than in Photos 1.0, something I won’t be able to verify until I upgrade one of my primary photo libraries to the public beta.